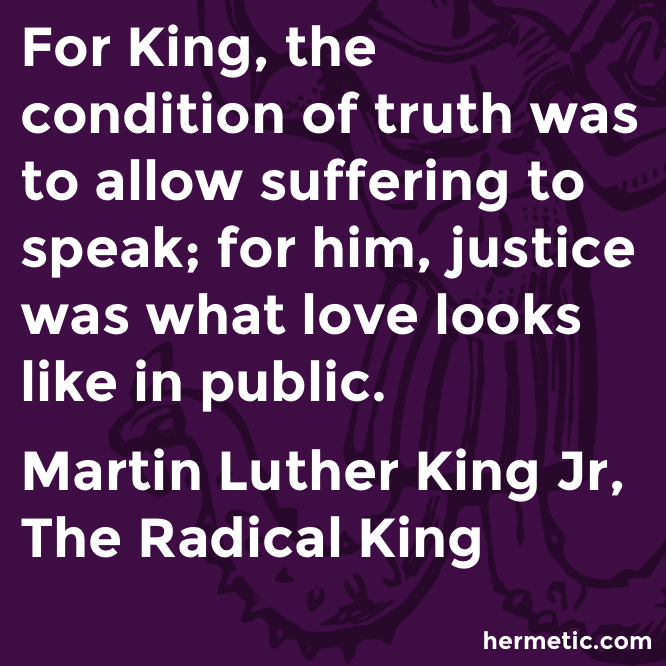 For King, the condition of truth was to allow suffering to speak; for him, justice was what love looks like in public. 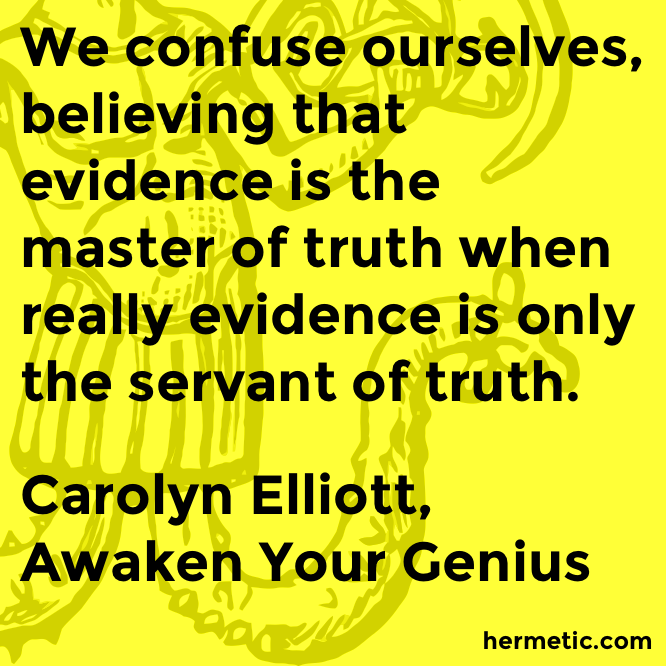 We confuse ourselves, believing that evidence is the master of truth when really evidence is only the servant of truth. “How strange,” Juliana said. “I never would have thought the truth would make you angry.” Truth, she thought. As terrible as death. But harder to find. I’m lucky. “I thought you’d be as pleased and excited as I am. 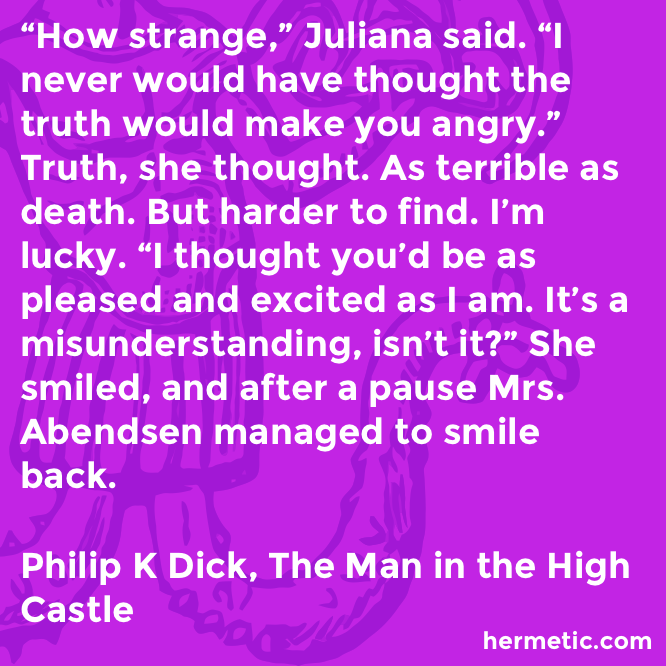 It’s a misunderstanding, isn’t it?” She smiled, and after a pause Mrs. Abendsen managed to smile back. 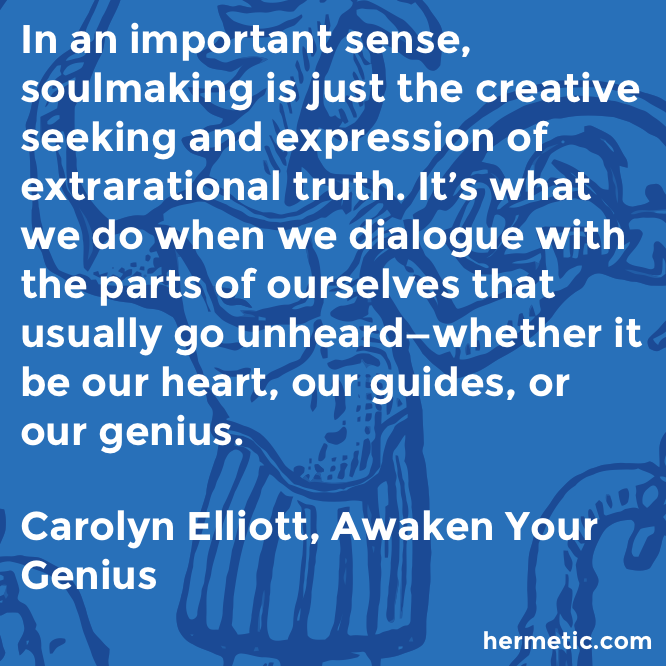 In an important sense, soulmaking is just the creative seeking and expression of extrarational truth. 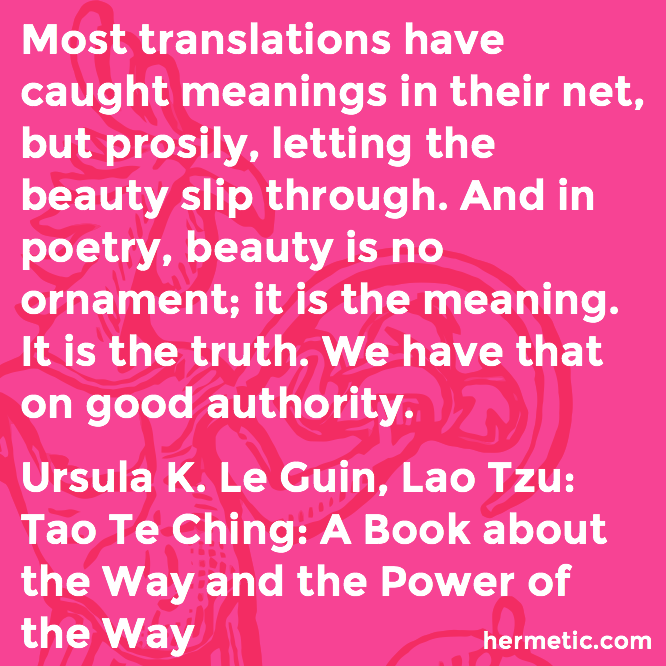 It’s what we do when we dialogue with the parts of ourselves that usually go unheard—whether it be our heart, our guides, or our genius. 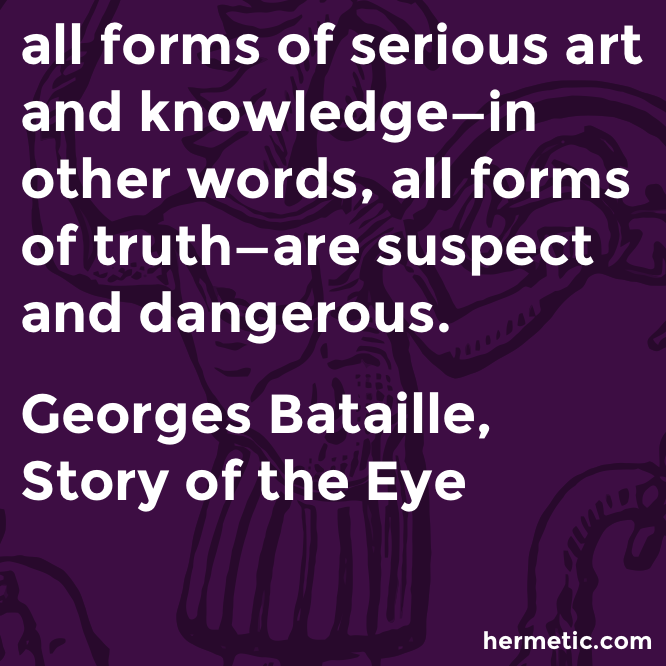 all forms of serious art and knowledge—in other words, all forms of truth—are suspect and dangerous. “In 1945, workers at Brown University’s biology department were clearing out storage space when they stumbled on a giant trove of natural and ethnographic specimens and artifacts. The collection had belonged to the Jenks Museum of Natural History and Anthropology, founded at the school in 1871 and dismantled in 1915 to make way for new classrooms. Inexplicably, the workers drove 92 truckloads worth of the carefully curated objects to the banks of the Seekonk River, where they unloaded them into a common dump. “Contrary to the Cardinal’s statement, Vodou is not Haiti’s problem; Christianity is. No push to spread Vodou ever wiped out entire “savage” indigenous peoples. 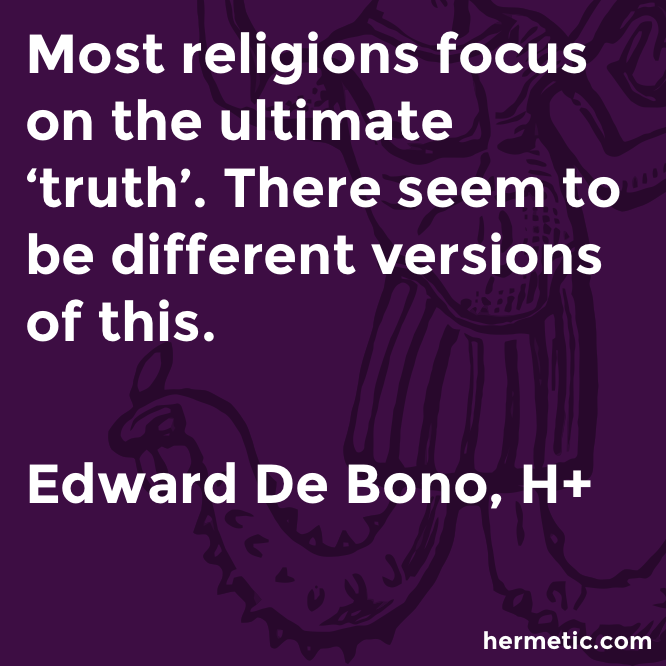 Vodou has caused no wars due to a desire to convert as many people as possible. Vodou doesn’t tell “saved souls” that they must be complacent, accepting their lot on Earth for the potential of future salvation in heaven. Vodou never told Black people they were a curse or 3/5ths of a person. Vodou is of the belief system that sustained our ancestors across the Middle Passage, during the brutality of the plantation, and through the victories of slave rebellions. Haiti should never apologize for it. “A treasure trove of Winfield history was recently discovered in the dilapidated two-story building at 1307 Main, just north of the Dawson Monument Company. 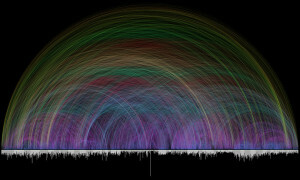 “Now, computer programmer Daniel G. Taylor has taken all that data and turned it into a visual masterpiece. “Baleen and sperm whales act like ecosystem engineers in the global ocean, according to a new study from the University of Vermont. Whales help maintain the global ecological balance due, in part, to the release of vast quantities of feces. 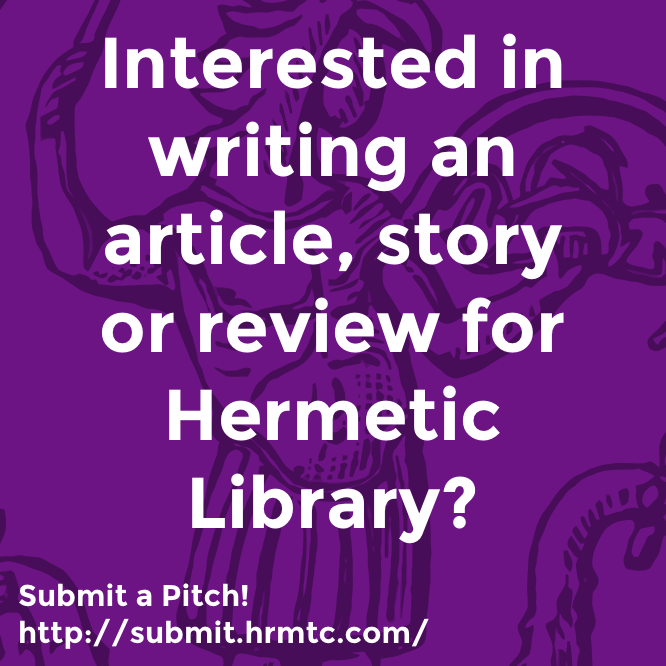 “It is not the goal of the library to make money. 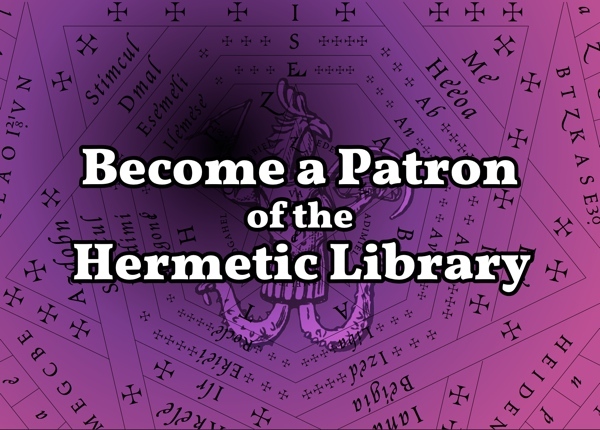 Nor is it the goal of the library to create levels of service so that those who can afford to indulge will receive more while those who can’t, don’t. Instead, libraries work to ensure their services reach as many facets of their community as possible. Libraries want to offer what they can to those who have nothing and those who maybe have everything. 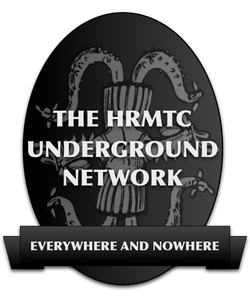 If you’d like to participate in the Omnium Gatherum, head on over to the Gatherum discussions at the Hrmtc Underground BBS.